I am Kozaisho: Fifth daughter, Woman-For-Play, teller of stories, lover, wife, and Flower Samurai. “In the rich, dazzling, brutal world of 12th century Japan, one young girl begins her epic journey, from the warmth of family to the Village of Outcasts. Marked out by an auspicious omen, she is trained in the ancient warrior arts of the samurai. But it is through the power of storytelling that she learns to fight her fate, twisting her life onto a path even she could not have imagined. With stunning precision, the narrative evokes the beauty and clarity of the art and culture of Japan at that time, with Kozaisho’s tales woven in bringing a fable-like quality to the tale. 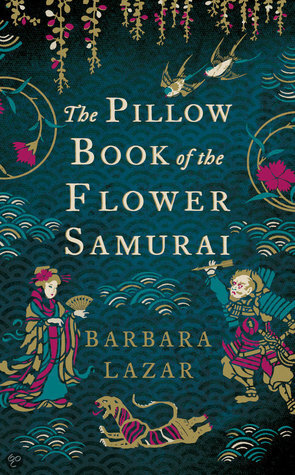 Read an excerpt of the book and about my experiences writing THE PILLOW BOOK OF THE FLOWER SAMURAI. 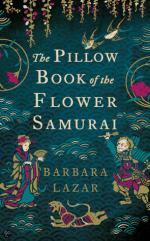 Read about 12th century Japan.